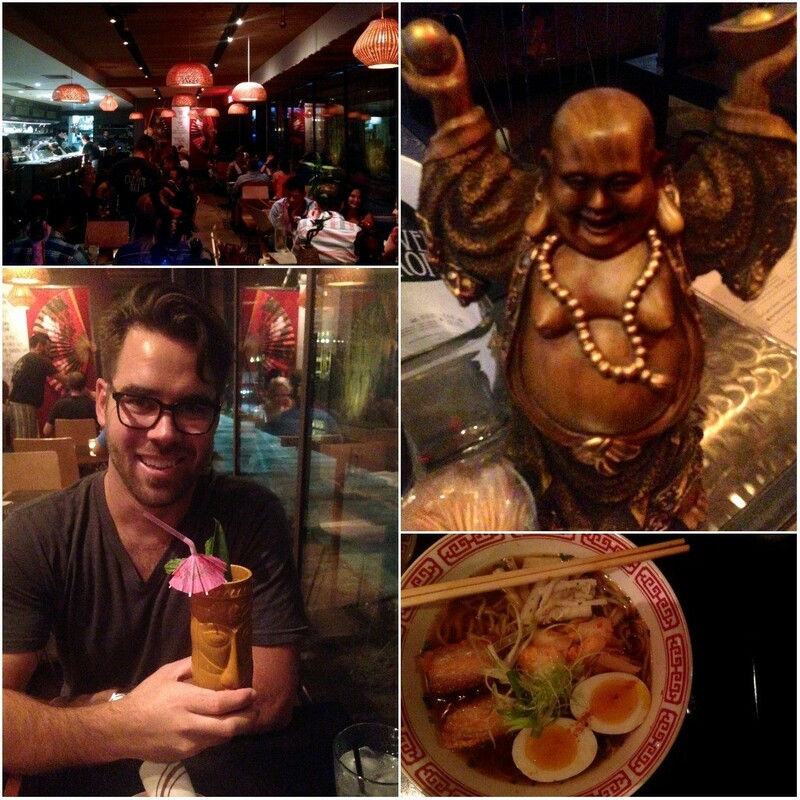 we haven’t had much asian food since being home, but the other night we needed ramen and we needed it now. 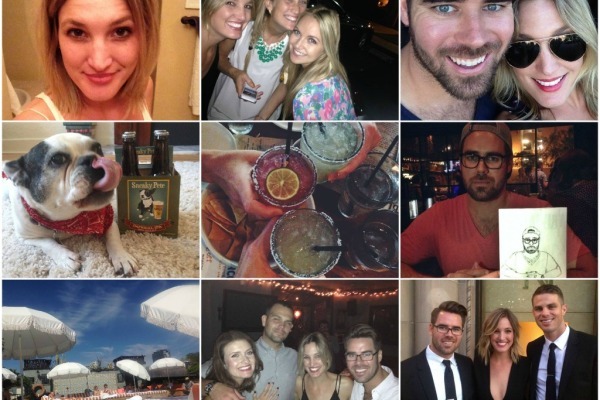 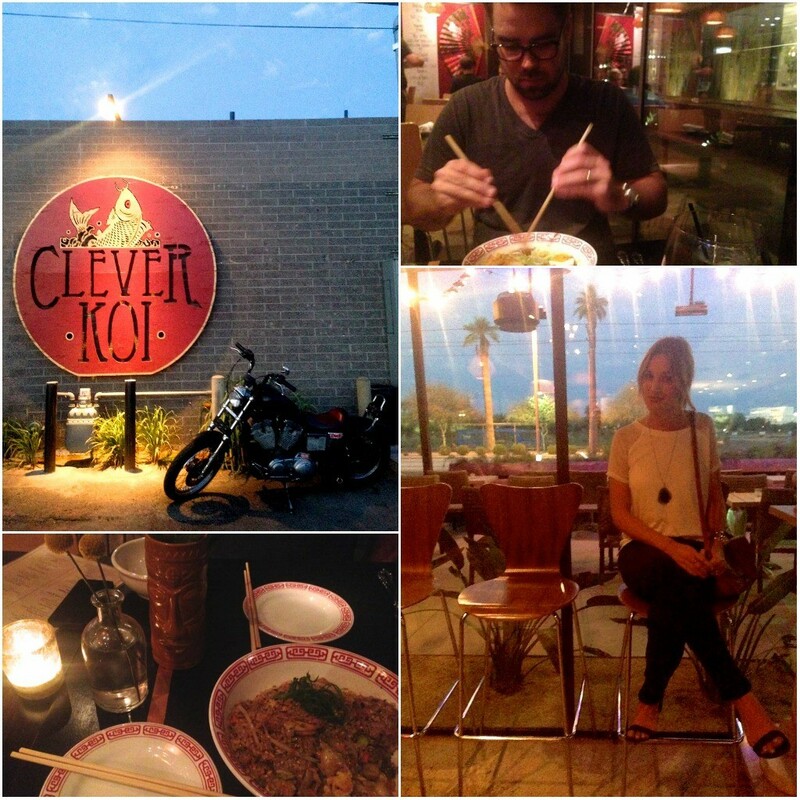 we landed at the clever koi, a great spot in downtown phoenix that would comfortably fit in to just about any big city. 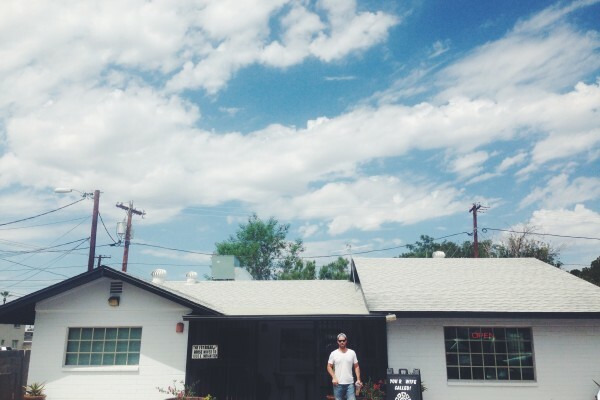 the restaurant’s space and vibe is awesome and the food is tasty. from dumplings and steamed buns to pork belly fried rice and japanese ramen, you really can’t go wrong.